Little, Brown and Company, 9780316053662, 368pp. "This sounds an odd set-up for a whodunnit, but if you know Koryta's splendid style, you know he's in the right place. 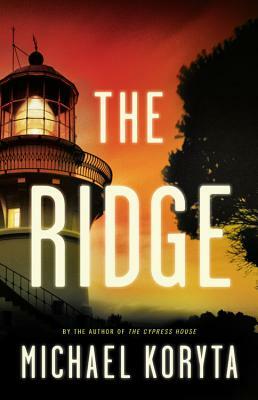 The Ridge is a classically good mystery that's also regionally fascinating... Koryta's tales stand out because of the quirks he spins in--a haunted piano, a too-conveniently-located rural tavern, a closed paper's newsroom--quirks that add up to that rarest of things: a summer mystery that's both spooky and incredibly funny. "—Cole Louison , The New Yorker's "Book Bench"